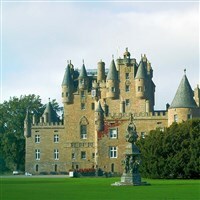 You could say were accommodated by a Queen of Scots as we head to the fantastic Best Western Queens Hotel in Perth! Our diverse itinerary takes in a cosmopolitan City, a traditional Scottish Castle, a coastal tour and a world renowned explorers ship! Our hotel is situated close to Perth city centre and boasts free Wi-Fi, a lounge bar with a wide range of fine wines, ales and malt whiskies, the wonderful Scots restaurant and a leisure club including swimming pool, sauna, hot tub, steam room and gym. All en-suite rooms include, hairdryer, radio and tea / coffee making facilities. This hotel has a lift. Your holiday includes the two excursions shown below and a free day. - Our excursion today takes us along the shoreline, through Broughty Ferry (home to Lorraine Kelly) and past Carnoustie to Montrose for some free time. This bustling coastal town offers ancient history combined with a variety of great shops and the stunning Georgian mansion, House of Dun is well worth a visit. 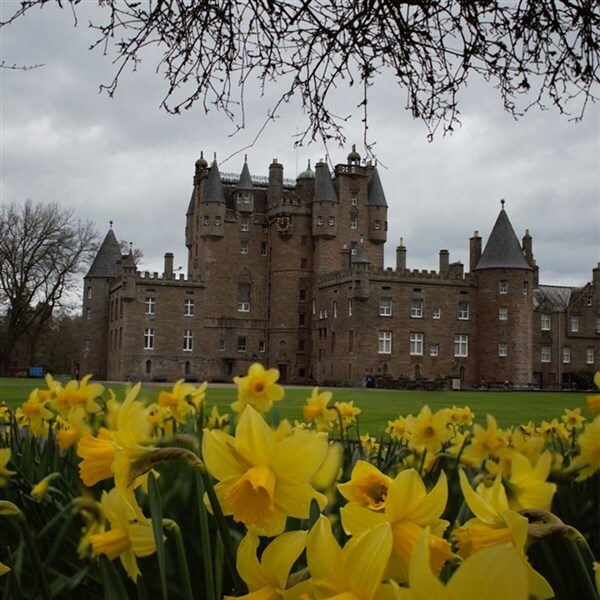 Our afternoon takes us to Glamis Castle for a guided tour of Her Majesty the Queen Mother's Childhood home. Every room has its own story as the evolution of the castle and its legendary tales are brought to life by your enthusiastic and knowledgeable tour guide. 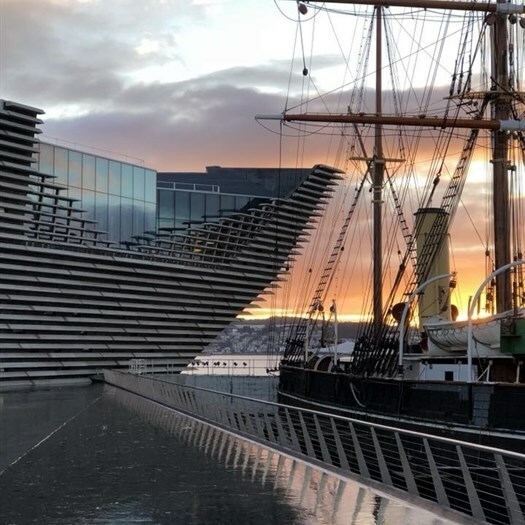 cities, Dundee's popularity has risen due to its association with Jam, DC Comics and of course, the brand new V&A Museum. We have included a fascinating visit to Captain Scott's ship, the RRS Discovery to witness first hand the highs and lows of his famous expedition to Antarctica.